What better way to wind down after a long week at work than with a weekend away. 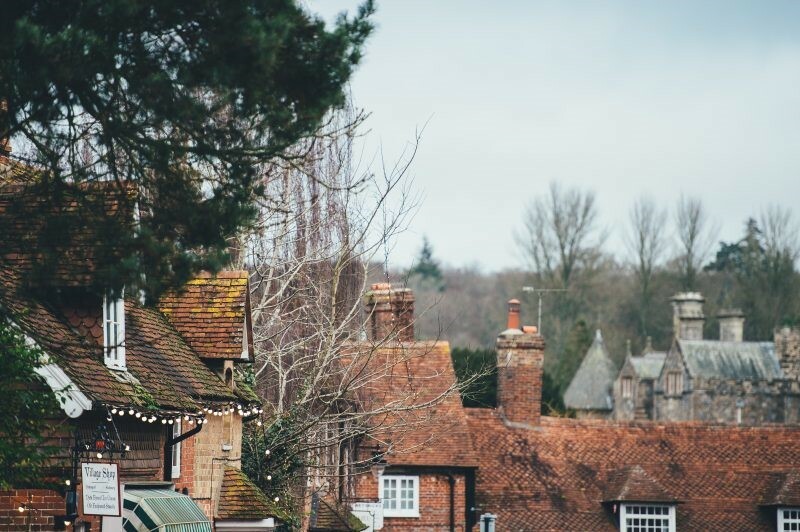 Whether you are looking for relaxing country walks, quaint gastro pubs or simply some peace and quiet, the great British countryside has it all and is the perfect way to get inspired for that next big interior project. We’ve selected the most beautiful gems from our beautiful British countryside, with an offering of places to stay and fine dining as well as relaxing activities. The beautiful market town of Bakewell is nestled in the Peak District. Perhaps better known for its pudding, this quaint town is packed to the brim with medieval architecture, tea shops and pubs. With all its quirks and stonework Bakewell is the perfect photo opportunity for your Instagram, and with the stunning Peak District on your doorstep we suggest going on a walk into the hills and acting out your own Jane Austen novel. 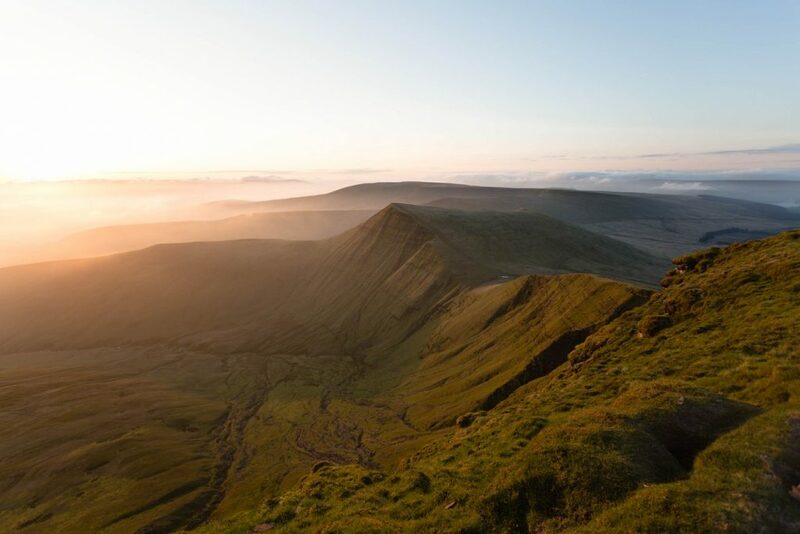 Sharing its name with the mountains that enclose it, Brecon will make you want to pack up city life and retire to the stunning Welsh countryside. Visit Brecon Cathedral with its awe-inspiring stained glass windows and a priory dating back to 1093AD. They also have a fantastic interactive exhibition so you’ll have plenty of factual anecdotes for your next dinner party. Due to its location, walking through the Brecon Beacons is an absolute must, it’ll certainly leave you feeling revitalised . A visit to the coast has always been a classic retreat, but you needn’t bother with flights abroad as the Jurassic Coast in Dorset has many idyllic spots perfect for a break. 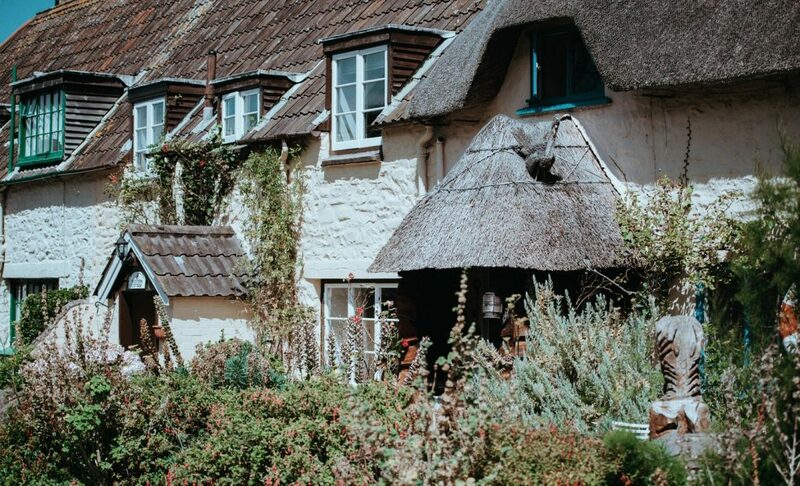 Milton Abbas was made for postcards, built mainly of thatch roofed cottages and relatively unchanged since Lord Milton designed the village in 1780 (he thought the old village was too ugly to look at!). Designed to be beautiful and peaceful, the village is far from any big towns and close to the sea, meaning miles of uninterrupted countryside for exploring.